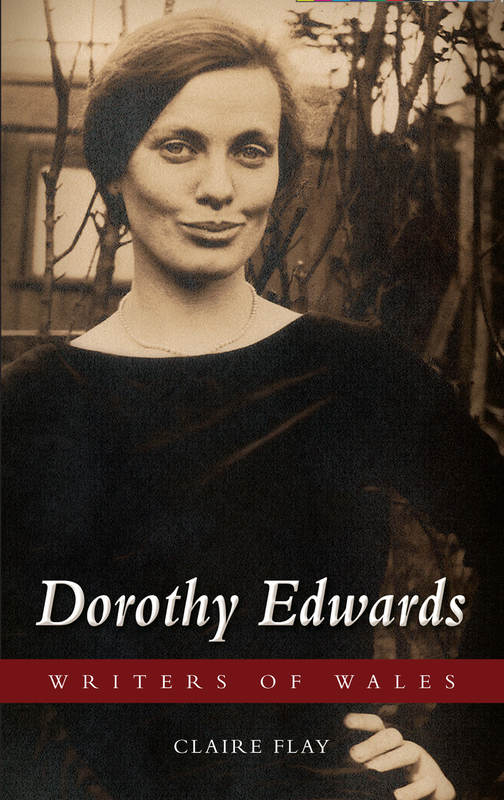 Dorothy Edwards is the first full-length critical literary study of Dorothy Edwards, the enigmatic author born in the small mining valley of Ogmore Vale in 1903. Combining close textual analysis with comprehensive biography, and drawing from newly available diaries and correspondence, Claire Flay considers Edwards’s work in the light of her views and experiences. Flay demonstrates how Edwards’s upbringing deeply influenced her perception of gender, class, and nationality, themes Edwards explores with great care in her novel, Winter Sonata, and short story collection, Rhapsody.